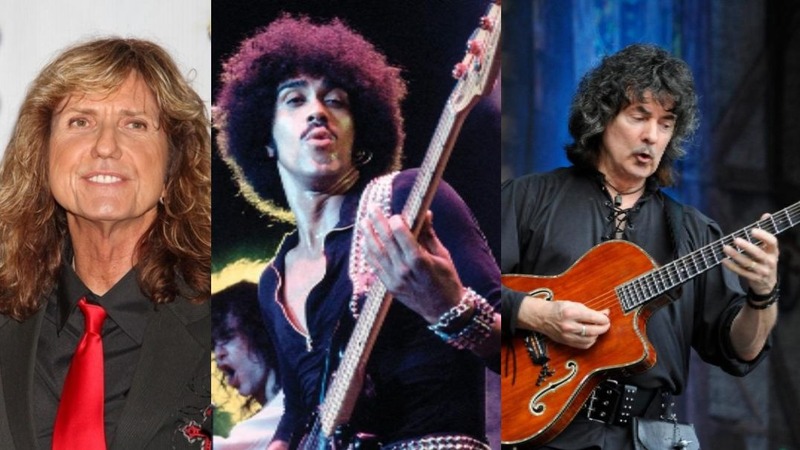 In an interview on 95.5 KLOS David Coverdale (Deep Purple, Whitesnake) revealed that Deep Purple members almost made a supergroup with Thin Lizzy’s Phil Lynott. “One of the best compliments about it ever, he said, ‘I wanted a man’s voice, and you brought it in,’ and I got all twitchy. Once I got the gig, that [supergroup] was off the table because he was unhappy the way things were going.